Home / T R A P S T O N E - 17 year old White Trap Rapper out of K.C. / T R A P S T O N E - 17 year old White Trap Rapper out of K.C. 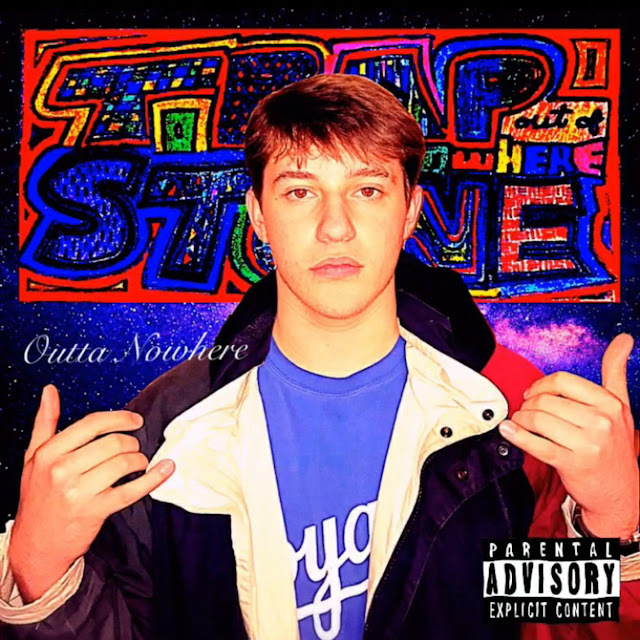 T R A P S T O N E - 17 year old White Trap Rapper out of K.C.